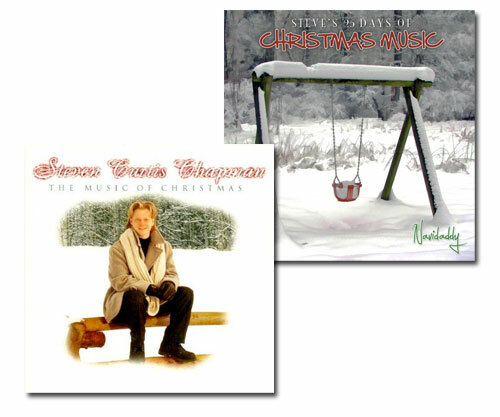 When planning this year's 25 Days, I intentionally slotted today's song — This Baby by Steven Curtis Chapman — for the 21st of December. Amy & I have always liked this song, and given that December 21 was our child's due date, I just thought it would be fun to tie the two together. However, Wesley had other plans and arrived on December 16 instead! I'm going to have to have a talk with our son about sticking to schedules!